Car Giant BMW also joins Plane-Maker Airbus In Brexit Warning. 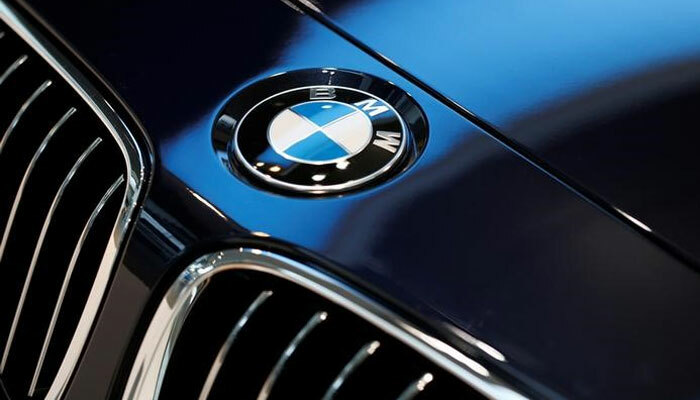 BMW indeed has joined plane-maker Airbus in the warning about the outcomes of the Brexit dilemma, posted by Hope News. Also reported, BMW UK boss Ian Robertson especially mentioned that by the end of summer, it’s necessary to clarify this issue. Airbus employes 14000 people in the UK stated to leave if the UK exits the single market and customs union with no transition deal. The UK government also determined of getting a good deal for the industry. Besides reported that customs union has brought EU’s 28 members certainly in a duty-free area, and they are expected to pay the same rate on non-EU goods. British Prime Minister Theresa May has decided to stay in the customs union. The United Kingdom is planned to leave EU on 29 March 2019.